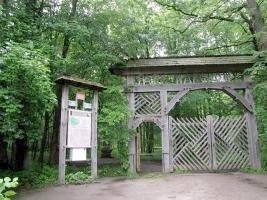 It is the oldest national park in Poland. Its emblem is the bison. 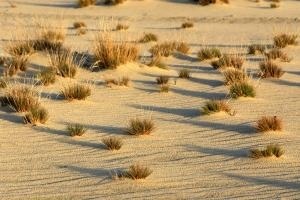 It includes very valuable natural lowland forests. 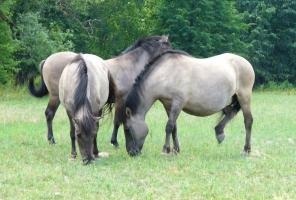 500 years ago hunting and settlement were prohibited with a king’s decree which, although it was issued for other purposes, was beneficial for nature and society. Animals were set free to nature from zoos and animal gardens during interwar times. Tatra is the only mountain range with alpine characteristics. Ιts emblem is the chamois. It is connected with the Slovak Tatra National Park. In both parks brown bear and alpine marmot can be found. 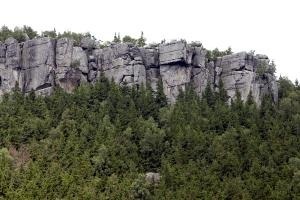 It represents the only example in Poland and a very rare in Europe where mountains are in horizontal rock layers. There we can also see a stone city, a mushroom-shaped rock and other formations, as a result of erosion. It is the biggest one. 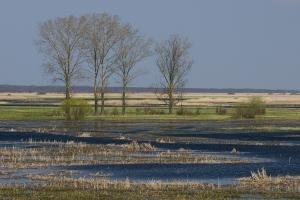 It includes the valuable Biebrza wetlands (the biggest European wetlands) which are almost untouched. Biebrza River is the last one of this size in Europe maintaining its natural character. This park is found next to the capital of Poland, Warsaw. Every year it is visited by one million tourists, who can hike on 360 km trails. 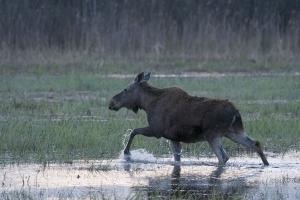 The park is famous for the sand dunes, close to swamps, and for moose, beaver and lynx reintroduction. 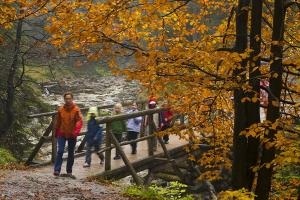 There are 23 National Parks in Poland. They cover a total of 300 thousand ha, that is 1% of the country. 60 % of the Parks are forests. 7 parks have been declared as world biosphere reserves. 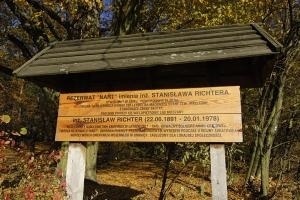 Bialowieza NP is the only on the UNESCO list. By the end of 2008 in State Forests there were over 1,200 reserves. In the forests there are also almost 11 thousand nature monuments (trees or trees groups, alleys, rocks, caves). Poland participates in the Natura 2000 European network. 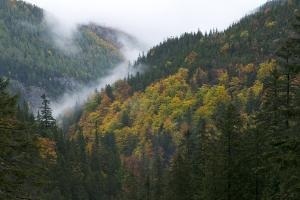 By the end of 2008, 29% of state forest areas were designated as Special Areas of Conservation (SAC), whereas 15.1 % of forests were designated as Special Protection Areas (SPA).